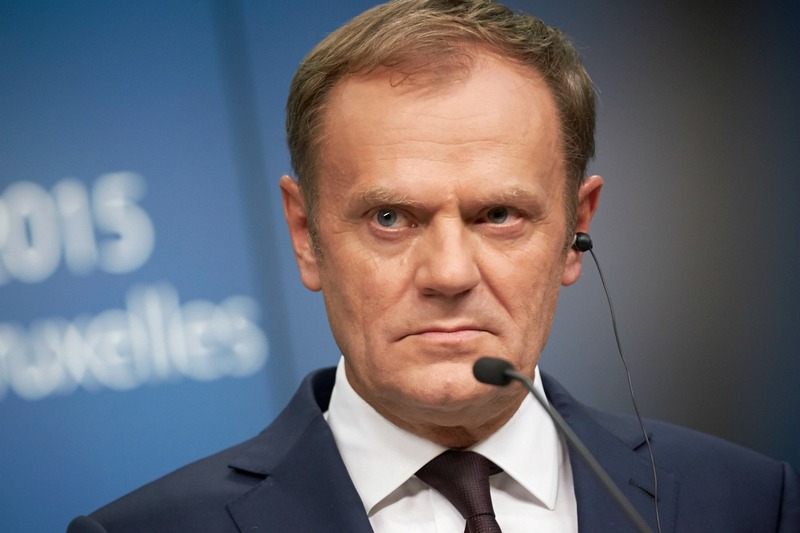 The EU is keen to move on with life after Britain, and Thursday’s summit – which one official described as “very complicated” – will deal with most of the crises affecting the bloc. 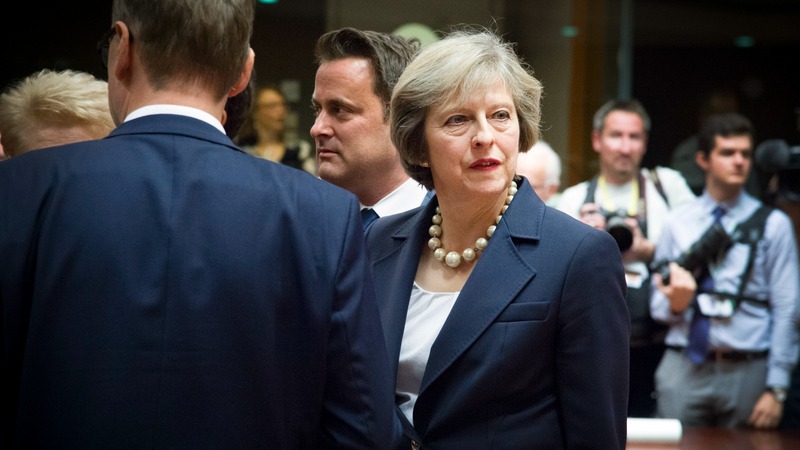 British Prime Minister Theresa May will be left out in the cold as her European counterparts have dinner without her in Brussels on 15 December to push for a quick Brexit. 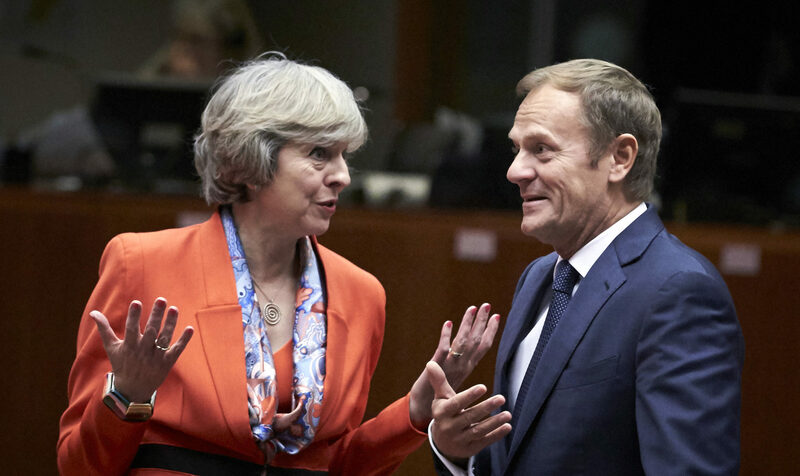 All the EU leaders including May will discuss key issues including sanctions against Russia, Ukraine and Syria at the one day summit, as well as meeting the new Italian premier. But she will not be invited to the evening session as the other leaders discuss their plans for the first ever exit of a member state from the crisis-hit bloc, following Britain’s shock referendum vote in June. Building on a first statement made by the 27 in the week after Britain’s 23 June Brexit referendum, they will clarify that Britain remains a full member until it leaves the EU but will also note that it will be excluded from various forums of the Union which will be involved in negotiating divorce terms. The statement will not go into the substance of terms that Britain might be given, including on the status of expatriates living on opposite sides of a new UK-EU border, despite calls from Britain for the Union to offer them immediate assurances. The leaders will remind May that they want her to trigger the two-year withdrawal process as soon as possible; she says she will do so by late March, although judicial wrangling in London could still delay that. And they will reiterate that they will not negotiate with her until May sets the clock ticking. EU officials say it will take the Union some six weeks to formally respond with a negotiating mandate for the executive European Commission — a period that in itself may be affected by France’s two-round presidential election in April and May. They will also agree that the European Commission’s chief Brexit negotiator, former French minister Michel Barnier, “will be in the front line, in coordination with the member states”. 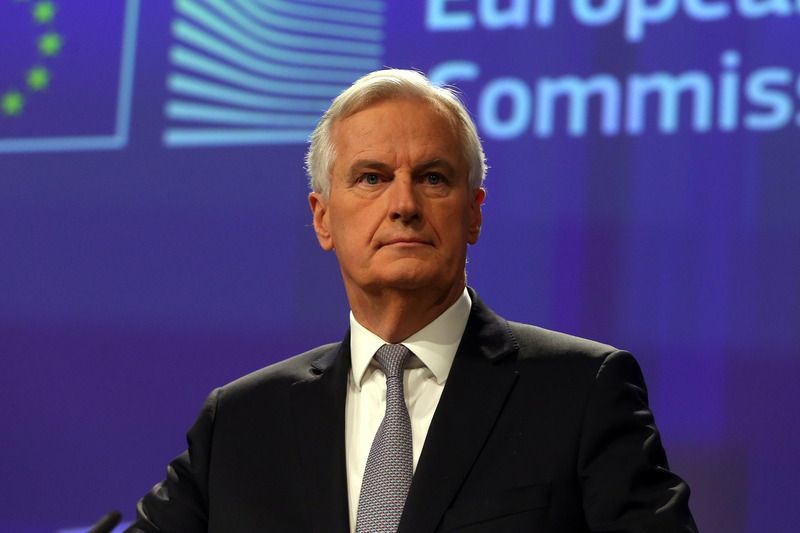 The European Commission’s chief Brexit negotiator today (6 December) set an October 2018 deadline for the end of divorce talks with the UK, shortening the time for EU-British negotiations by five months. The EU 27 have refused all negotiations with Britain until the process begins, while warning that May is likely to have only a short window until October 2018 to broker a deal. May has previously insisted that Britain is involved in issues involving all 28 members but London said it was not taking her exclusion from Thursday’s special Brexit dinner as a snub. “Those remaining in the EU also need to have discussions about how they are going to handle the departure process. That’s reasonable. We would expect that,” her spokeswoman said. Negotiations are set to be tough, with the EU refusing to let Britain “cherry-pick” benefits including access to the single market, while there is a row about the status of EU citizens living in Britain and vice versa. The leaders are expected to back the six-month renewal of economic sanctions against Russia over the Ukraine conflict, despite little appetite among some of them, and fears that US President-elect Donald Trump would take a much softer line on Moscow. Ukraine poses a fresh headache however with the Dutch government scrambling to negotiate a way past a referendum in April in which the Netherlands voted against a key EU-Ukraine pact. 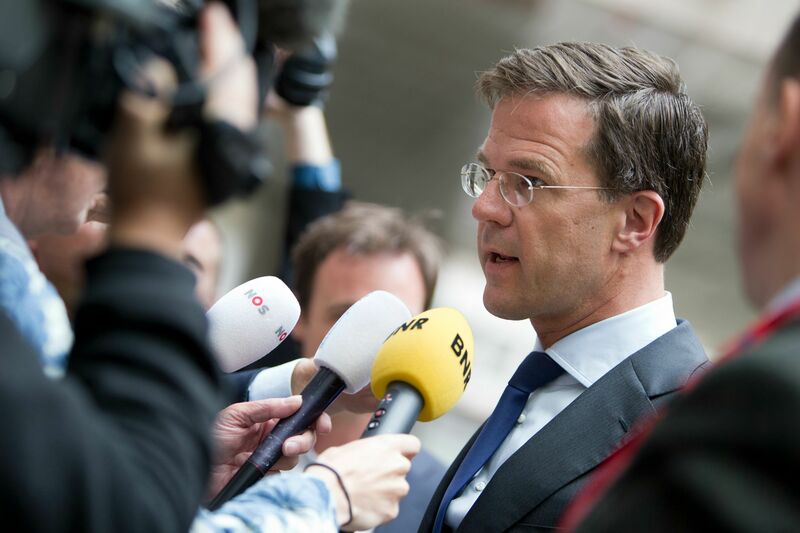 The Netherlands is the only one of the 28 EU states that has not ratified the deal so far, and Prime Minister Mark Rutte says he will seek legally binding limits to the pact so that he can finally pass it. “At the end of the day, we will have to manage to find a solution because the stakes are high. If the agreement is not ratified, it will be a victory for Russia,” a European diplomat said on condition of anonymity. The Dutch government announced that it would seek to move forward following the referendum in which a majority of voters rejected the EU-Ukraine Association Agreement, by adding a declaration interpreting the treaty. The Commission said it was ready to help. Leaders will also discuss Syria as Russian-backed government forces clear last pockets of resistance in Aleppo, but they look to back away from sanctions against Moscow over the violence as they did at a summit in October. “No, we didn’t discuss at all sanctions, and there was no member state asking for additional work on sanctions” against Russia, EU foreign policy chief Federica Mogherini said Monday (12 December). The leaders will discuss the migration crisis spawned by the conflict in Syria, focusing on reforms to the EU’s common asylum system amid rows about how to share the burden of frontline states like Greece. 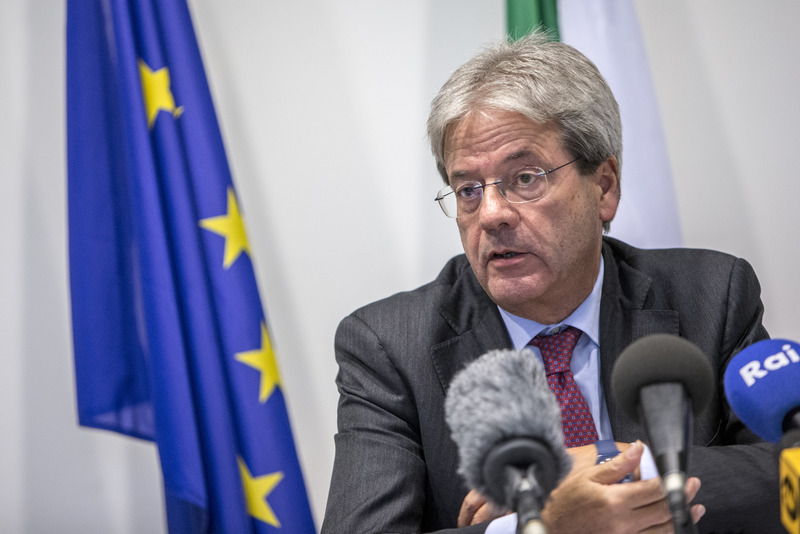 Meanwhile, one new face around the EU summit table is expected to be Paolo Gentiloni, Italy’s new prime minister following the resignation of Premier Matteo Renzi. With a brewing banking crisis as a backdrop, Paolo Gentiloni was named Italy’s new prime minister on Sunday (11 December), filling a void left by close ally Matteo Renzi, who quit after a crushing referendum defeat. Renzi’s departure had sparked fears of fresh political crisis in the EU after a bruising year marked by Brexit, the rise of populist parties and the election of Trump in the United States.